Renamed Big Pebble, date unknown. Acquired by the US Coast Guard, circa early-1940s, placed in service as CGB-23. 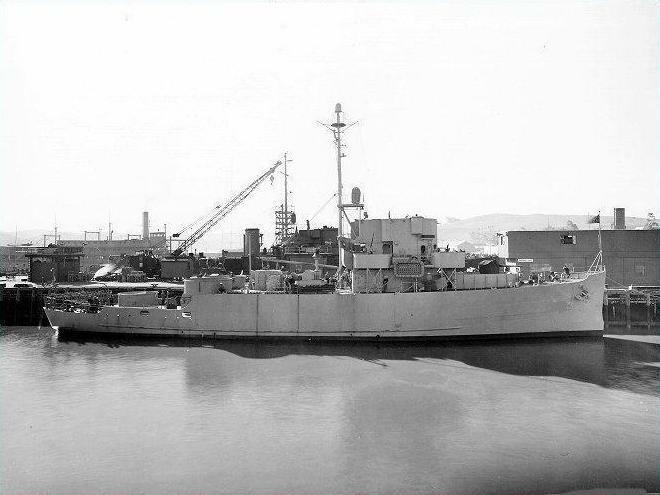 Transferred to the US Navy, 24 February 1943. Placed in service as YHB-23 at Miami, Fl, 7 May 1943. Transferred to Recife, Brazil, for service as quarters for Commander, South Atlantic Force. Placed out of service, 11 June 1945. Struck from the Naval Register 22 July 1945. Sold at Recife, Brazil in May 1946. Big Pebble, a Mississippi River houseboat built in 1928 and 1929 at Camden, N.J., by the Mathis Yacht Building Co., was acquired by the Navy from the Coast Guard (which had designated her CGB-23) on 24 February 1943; designated YHB-23; and placed in service at Miami, Fla., on 7 May 1943. 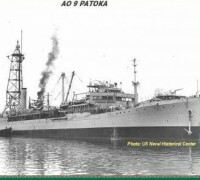 When first offered, the luxuriously appointed houseboat seemed unsuited to any naval service; however, the offer crossed paths with Vice Admiral Jonas H. Ingram’s repeated entreaties for a flagship that provided quarters and other amenities more appropriate to the conduct of his quasi-diplomatic duties as Commander, South Atlantic Force, than his first two flagships, oiler Patoka (AO-9) and destroyer tender Melville (AD-2). 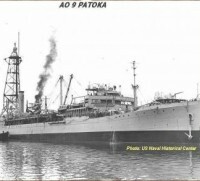 Some enterprising individual matched the problem with an ingenious solution, and Big Pebble went south to Recife, Brazil, where she spent the rest of World War II as quarters and ceremonial platform for the Commander, South Atlantic Force, and his successor, Commander, 4th Fleet. 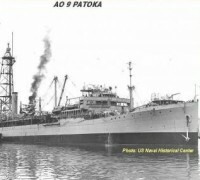 She was placed out of service on 11 June 1945, and her name was struck from the Navy list on 11 July 1945. 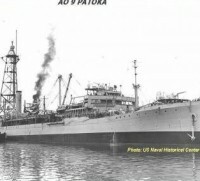 She was sold at Recife in May 1946.